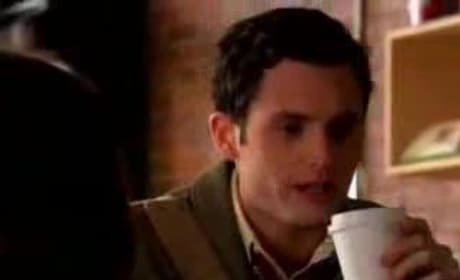 In this preview clip from "All About My Brother," from the first season of Gossip Girl, Dan gets protective of Jenny, thinking that Asher is coming on too strong. 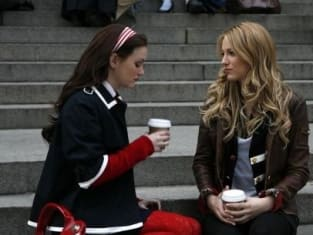 In this video clip from "All About My Brother," from the first season of Gossip Girl, Serena thinks she's in the clear, but Georgina is making her move - on Dan! - as Vanessa looks on. 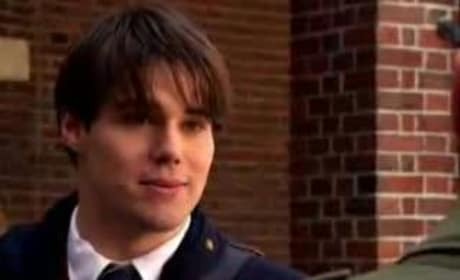 A clip from "All About My Brother." Man, that Georgina is one crazy girl. Diabolical! 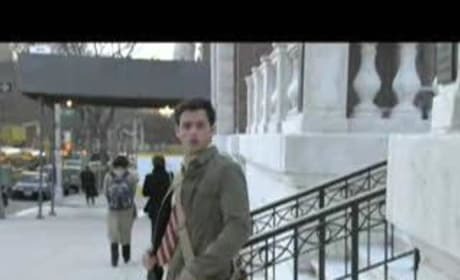 A promo for the 16th episode of the first season of Gossip Girl, entitled "All About My Brother." Scandalous stuff!